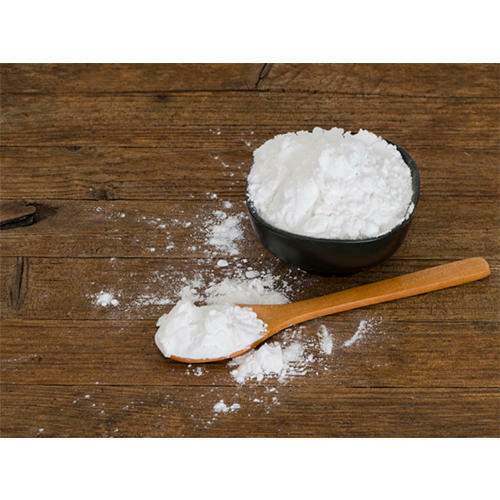 Resistant starch is a type of starch that isn't fully broken down and absorbed, but rather turned into short-chain fatty acids by intestinal bacteria. This may lead to some unique health benefits. When foods with resistant starch are cooked, the starch loses resistance. Dietary fibre sources, including RS, promote a number of physiological benefits in humans, which include, decreased intestinal transit time.